Winter should be with us any day now (well it’s hard to tell in London but it should…I know it’s coming) and if you’re anything like me, keeping my skin happy and healthy is essential. 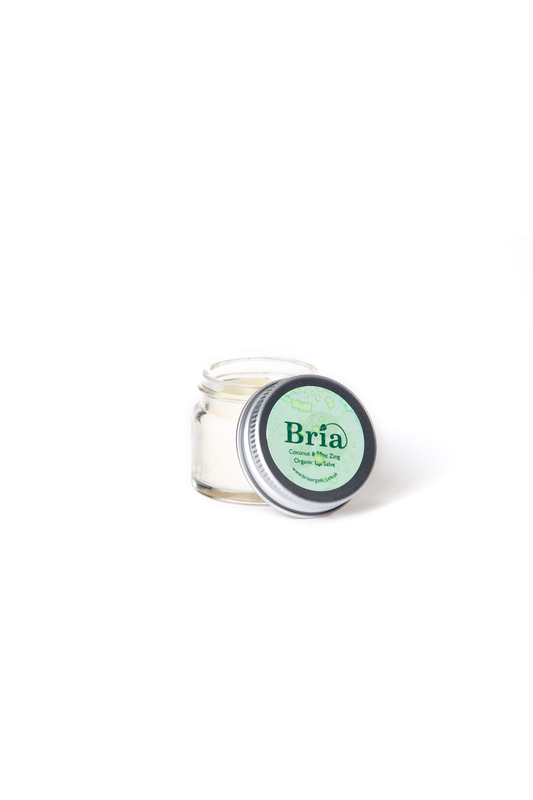 Bria Organics is British skin care range that is 100% natural and organic and above is the Coconut & Mint Zing Organic Lip Salve. Its ingredients contain a touch of spearmint and coconut oil, with beeswax and cocoa butter to nourish and soften dry/chapped lips. A great addition to any Christmas gift this year at £4.50. Next up is the Bria Organics Relief Repair Replenish Balm (below). At £12.95, this award-winning balm aids dry skin conditions like eczema or dermatitis but overall also acts as a great barrier against the elements and soothes irritations. Some of its ingredients are jojoba, beeswax, rosehip, chickweed, all known for either their moisturizing, anti inflammatory, anti-ageing and healing qualities. 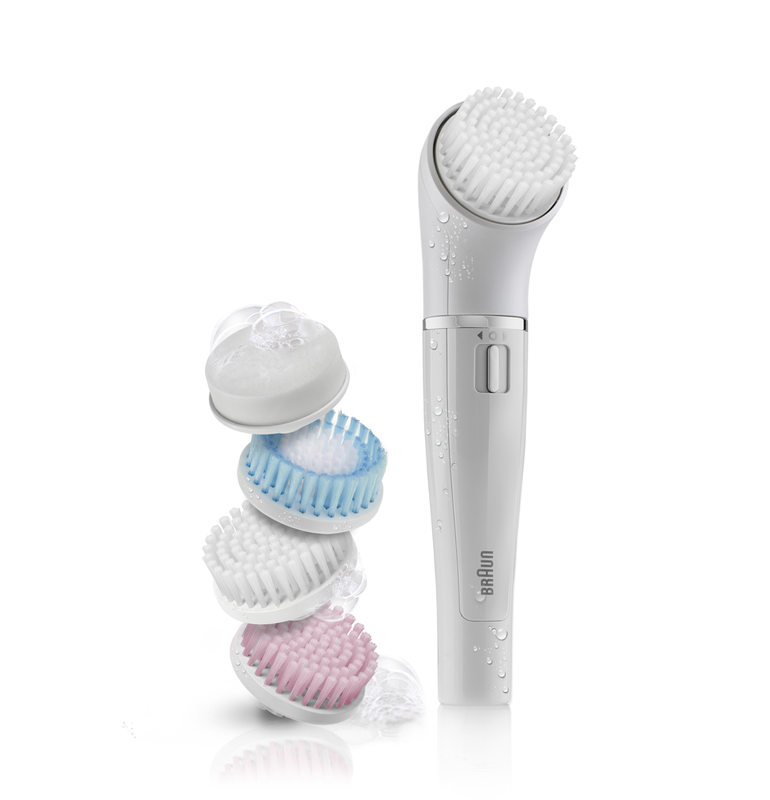 It’s unscented (fragrance-free) and nothing is added unless it benefits the health of the skin. After further research, I discovered more of the story behind the Bria Organics products. It’s quite wonderful as this all came into being through a mother’s labour of love to find effective, natural treatment for her baby boy’s skin.